When you need modern, reliable, and high-quality construction equipment for rent, turn to Calgrove Equipment Rentals. 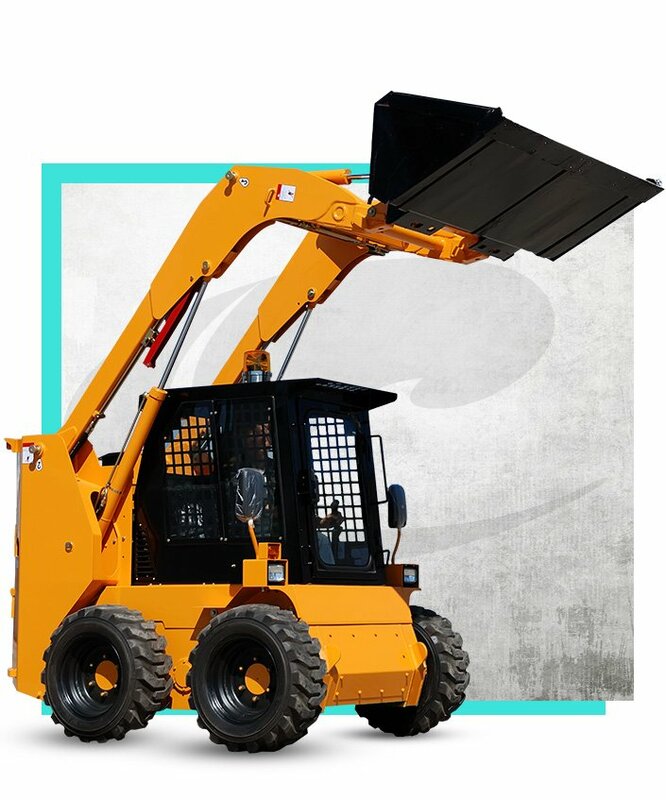 From excavators to high reach machinery, skid steers, and forklifts, our family-owned rental yard offers a diverse selection of equipment and supplies from industry-leading manufacturers. We bring knowledgeable advice, enthusiasm, and happy morale to help customers accomplish their jobs safely and efficiently regardless of the scale. With over 30 years of combined industry experience, we are proud to serve the needs of countless customers, including weekend warriors and larger commercial corporations, throughout the Greater Los Angeles area and Orange County. At Calgrove Equipment Rentals, our team genuinely cares about you. While equipment rental is the main focus of our business, we also provide consultations for customers in need of advice regarding the equipment they need. Our sales representatives can answer any questions you may have, educate you on your options, and even provide on-site surveys to make sure we recommend the right equipment for your project. Additionally, if you live in San Fernando Valley, Santa Clarita Valley, Downtown Los Angeles, Ventura, Malibu, or anywhere nearby, we provide convenient and reliable equipment deliveries and pickups. Calgrove Equipment Rentals is proud to offer a fleet of diverse, dependable, and high-performance heavy equipment for any construction work. We also rent out residential-type equipment such as plumbing snakes, insulation vacuums, paint sprayers, and more. No matter what your commercial or residential project requires, we are confident that our company has what you are looking for. Talk to one of our knowledgeable and highly experienced sales representatives today to get started. And surrounding areas in Los Angeles. Ask about our rental options - we're here to help!